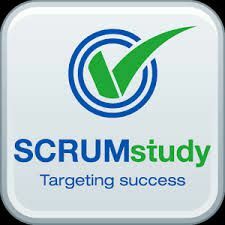 Our Scrum Product Owner Certified Online Course has over 97% pass rates. You will be given everything you need to sit and pass your accreditation exam (which is also included). Our online course is accredited by ScrumStudy and offers so much more than online training. Full tutor support is offered throughout your learning. Applicants will be awarded the Scrum Product Owner Certified (SPOC™) certificate by SCRUM study upon successfully passing the certification exam.